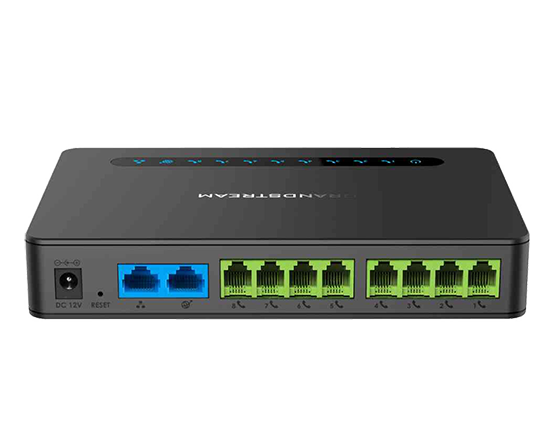 It enables businesses of all sizes to create an easy-to-deploy VoIP solution that takes advantage of Gigabit speeds. 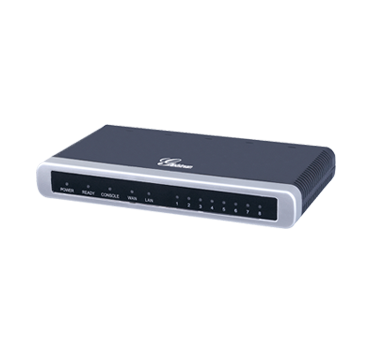 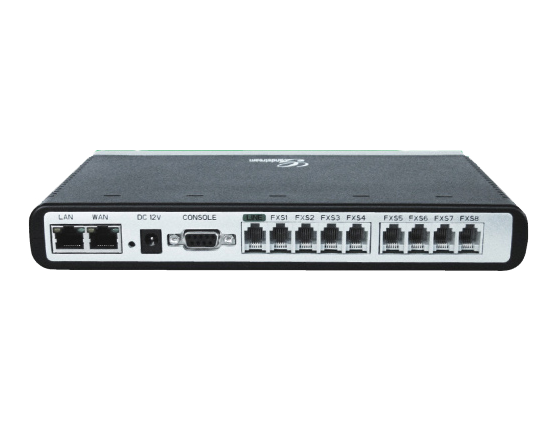 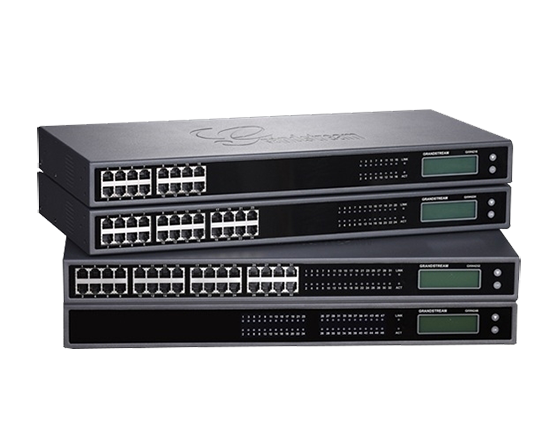 These FXS gateways offer the ability to seamlessly connect multiple locations and all devices within an office to any hosted or on premise IP PBX network to make deployments as easy as possible. 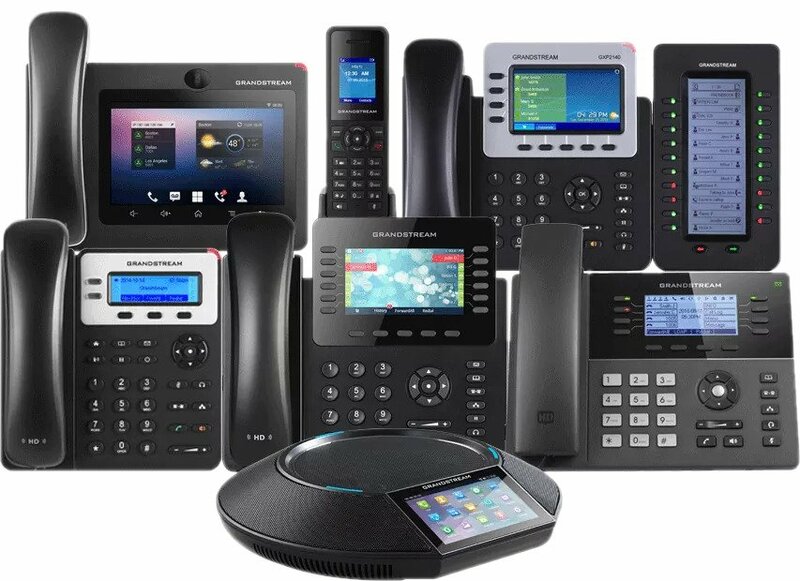 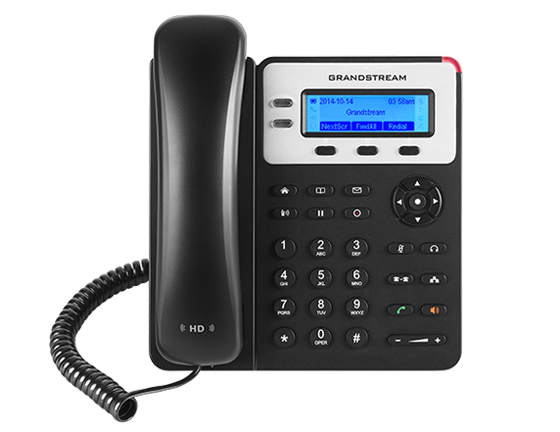 It is a series to allow any businesses to create a cost-effective hybrid IP and the analog telephone system allows them to enjoy the benefits of VoIP communications while preserving investment on existing analog phones, Fax machines and legacy PBX systems. 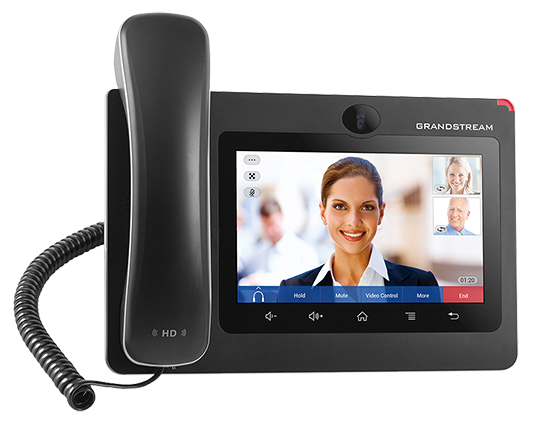 It offers businesses a cost-effective hybrid IP and analog telephone system that allows them to enjoy the benefits of VoIP communications. 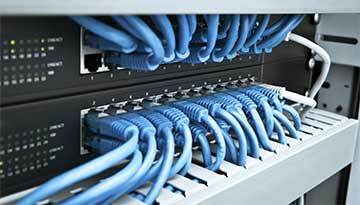 It also allows advanced security protection with SRTP/TLS/HTTPS. 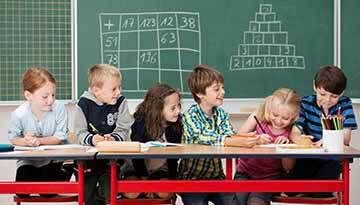 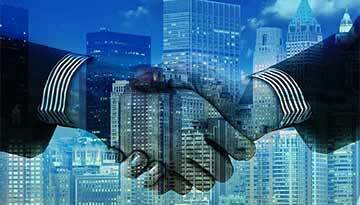 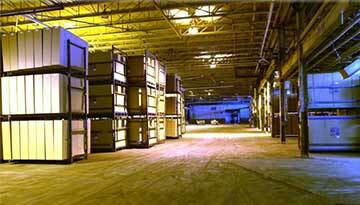 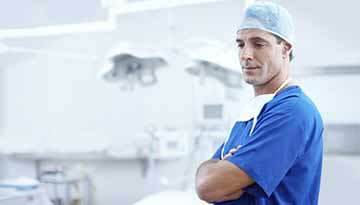 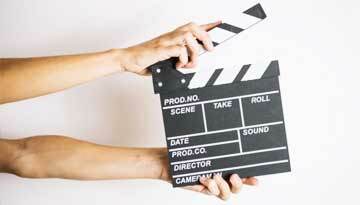 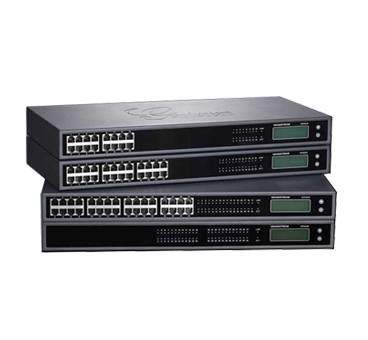 Cohesive Technologies can be the trusted place to buy this device. 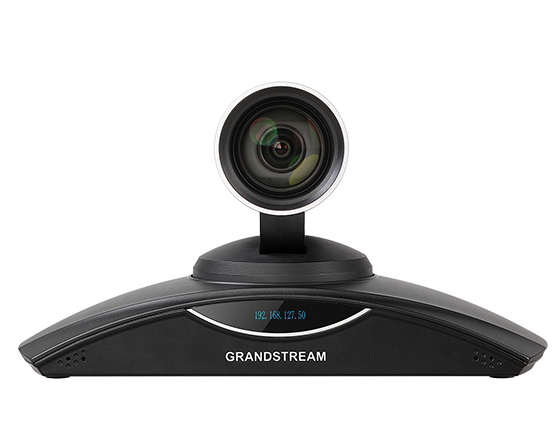 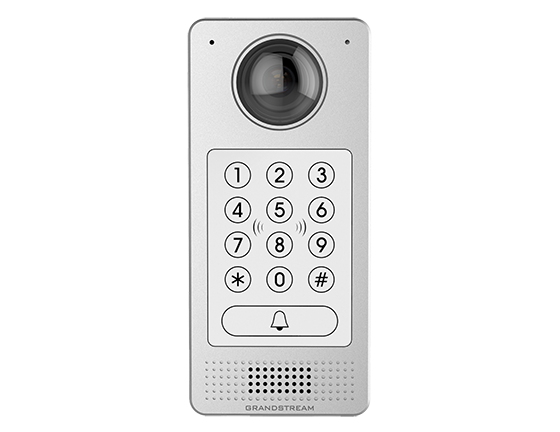 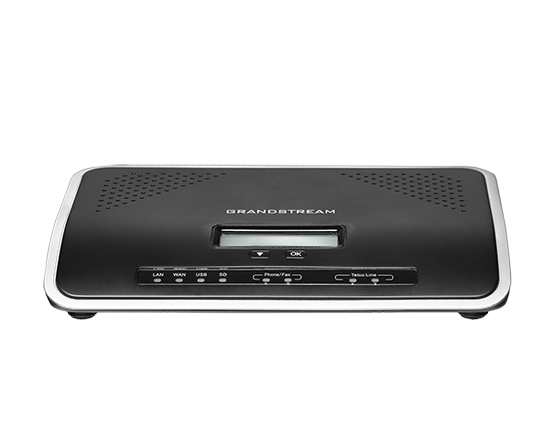 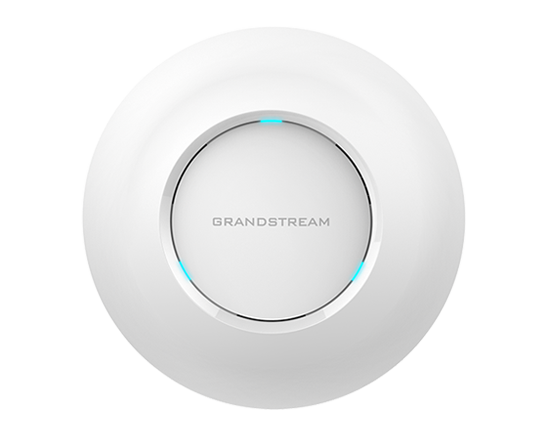 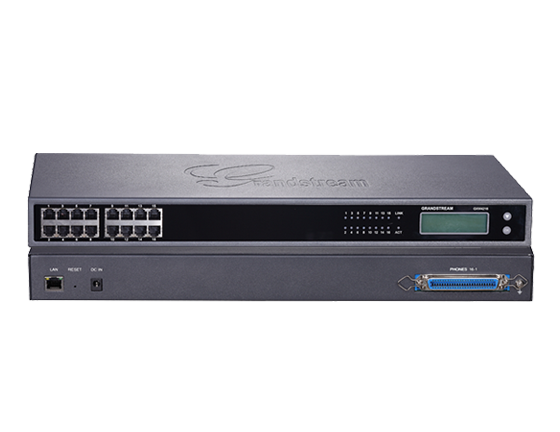 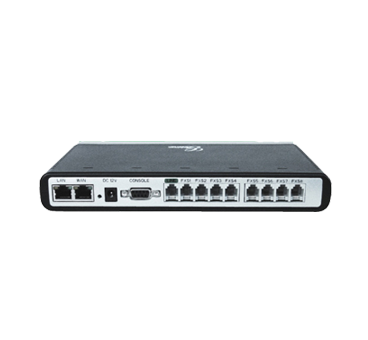 Get to know the features, capabilities and unique benefits of Grandstream GXW4200 Series VoIP Analog Gateways.